Leadership in the Creative Industries is a much-needed guide to the theory and practice of the creative leadership skills that are essential to lead effectively in creative fields. 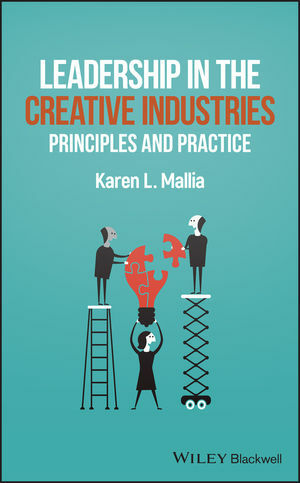 As the growth of creative industries continues to surge and “noncreative” businesses put increasing emphasis on creativity and innovation, this book offers a practical resource that explores how to confidently lead a workforce, creatively. Contains a wealth of helpful tips, visualizations, callouts from primary research, and anecdotes from recognized thought leaders, to highlight and underscore important principles.